I heart dogs Wall Sticker. Dogs have and will always be faithful friends and true companions. They deserve a sticker that shows we do appreciate them. 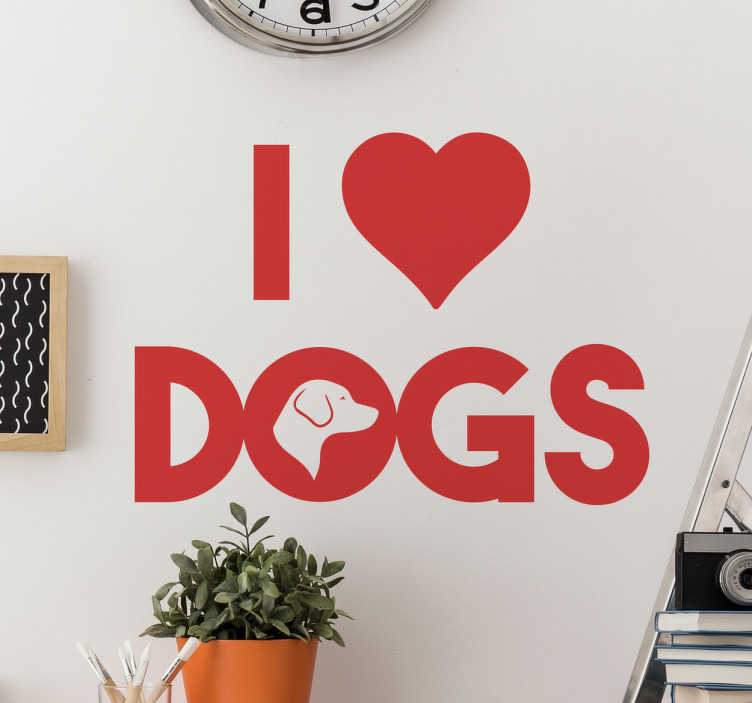 Decorate your home with this wall decal, to let everyone know you love your dog.